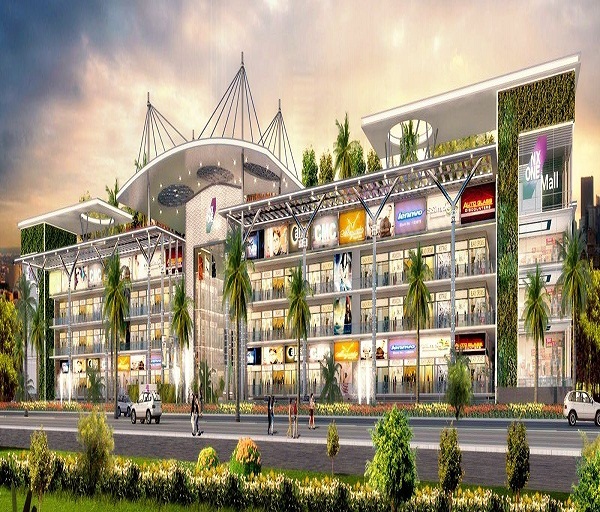 Rolling over 25 acres, NX One commercial project is a masterpiece development in Tech Zone IV, Noida Extension which houses all kinds of commercial stores, retail shops, ATMs and other entertainment facilities. These NX One retail shops are available from 250 sq. ft. and can be procured for Rs. 25 lacs only with luxury amenities.